Enjoy Philippines is one of the leading Philippines premiere loyalty and privilege marketing programs operated by Super Lucky Happy Potato Corp. (SLHPC), under franchise of Enjoy China Holdings (HK) Limited. These days when every peso saved counts, Enjoy Philippines offered desirable great deals, and perks that provide savings from P 350,000 off and freebies by using the card at Enjoy’s affiliated finest restaurants, shops, bars, lifestyle & wellness, and travel establishments within Philippines’ archipelago. Members with the Loyalty Card may enjoy unlimited benefits from 275 merchant partners of Enjoy Philippines with over 900 branch locations nationwide by presenting the Enjoy VIP Card upon transaction. Card holders can take advantage of special great deal from 135 Buy 1 Get 1, and 50 % off or better offers such as instant gifts. 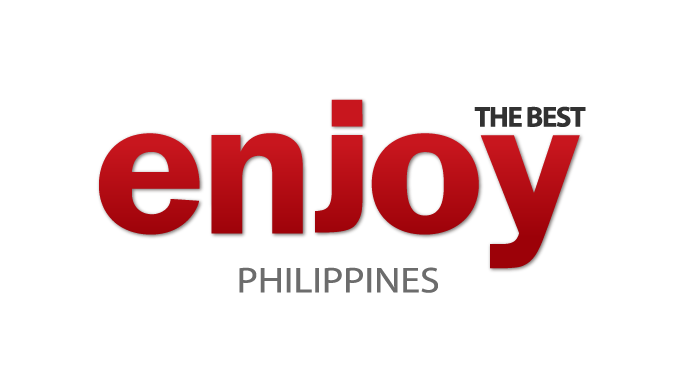 Furthermore, Enjoy VIP Cardholders may download the Enjoy VIP PH Mobile App available on iOS and Android Smartphones that allows members to avail of the discount right on their smartphones for convenience has continuously been part of the Enjoy Philippines’ mission. “Through the 3rd Customer Loyalty Conference and Expo, It will be a great venue for us to be up-to-date on the industry, and share what Enjoy Philippines is all about” Ms. So added. The Loyalty and Customer Rewards Programme aims to give some learning insights and best practices on how to create, maintain, and manage loyalty among customers. Contact 3rd Customer Loyalty Conference & Expo at info@exlinkevents.com, www.exlinkevents.com , www.customerloyaltyconference.com.ph trunk line 643 38 87 | 643 77 60 | 0920 924 2532 , 2532 for more information log on and Like us on Facebook: www.facebook.com/loyaltyandrewardsconferencephilippines Follow us on twitter: www.twitter.com/LoyaltyPH , This event is produced and organized by: Ex-link Events in partnership with Philippine Marketing Associations.